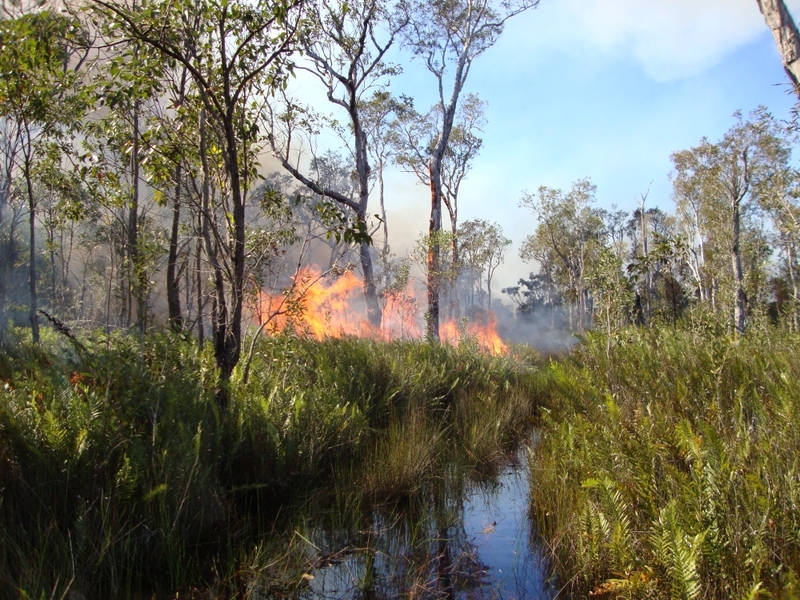 The use of fire management practices is extremely important to reduce the threat to and increase the potential for protection of life and property. 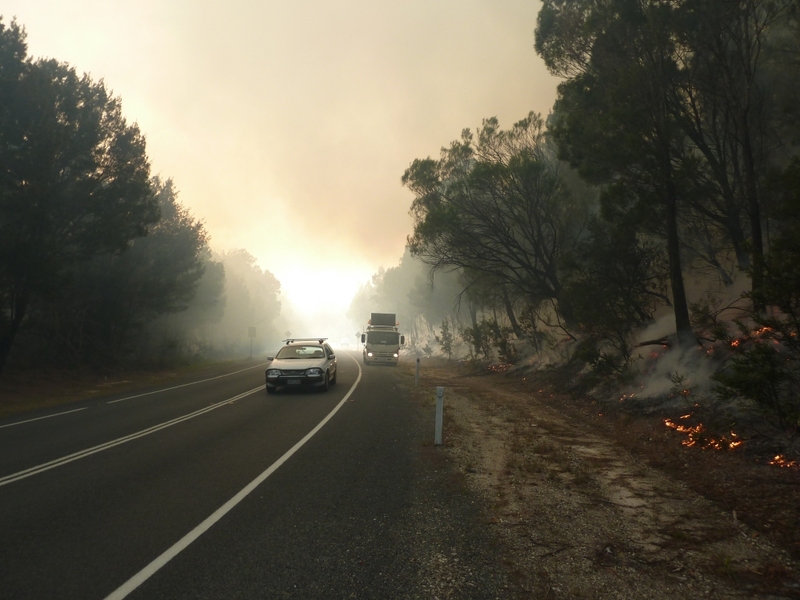 There is State legislative responsibilities for all landholders to appropriately manage their fire risk to protect life and property. 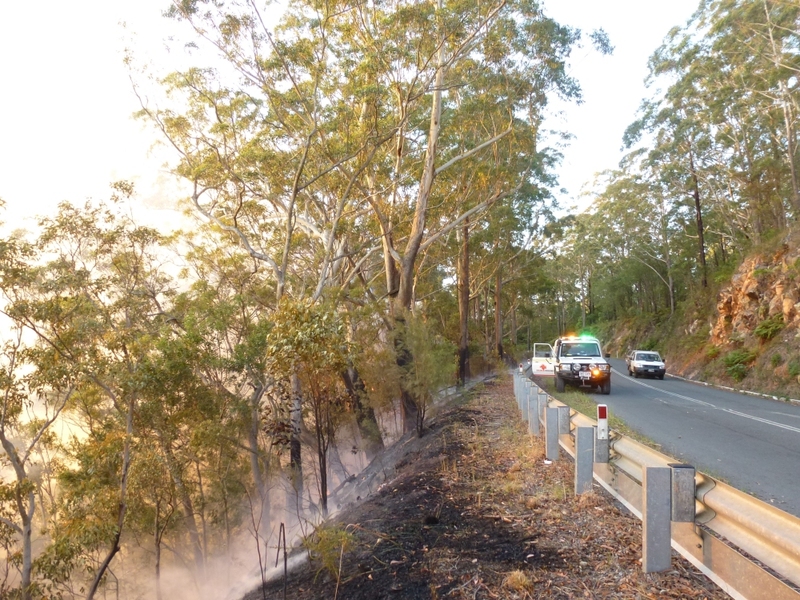 Fuel management is the practice of maintaining fuels at acceptable levels in areas where assets are at risk from bushfires, or in order to assist in the suppression of fires. 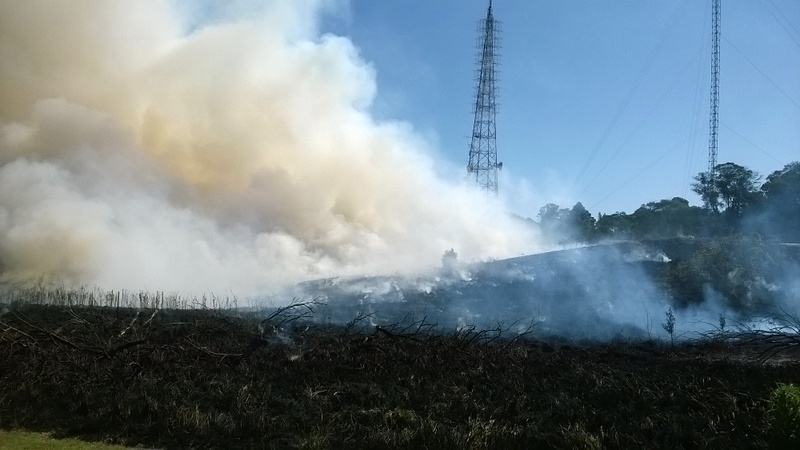 Fireland consultants use a range of activities to modify fuel characteristics which reduces the behaviour (rate of spread, flame height, intensity and spotting distance) of subsequent fires. 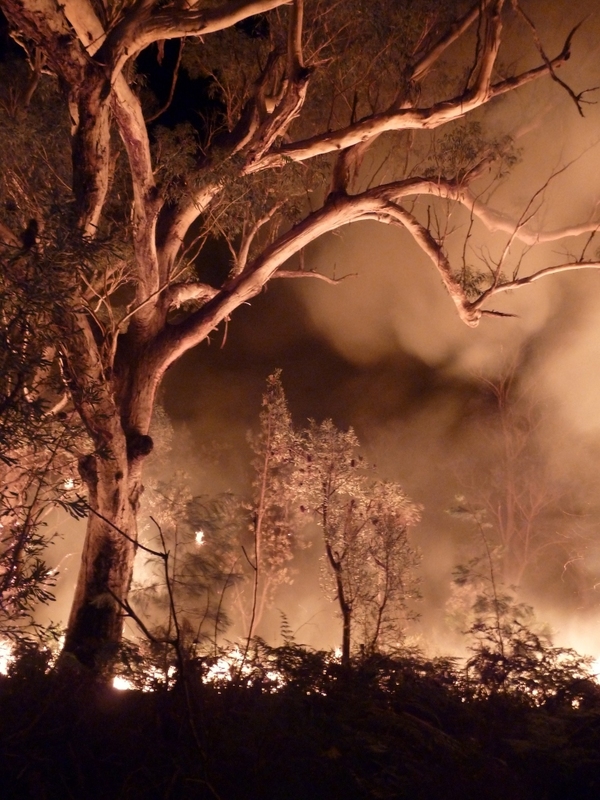 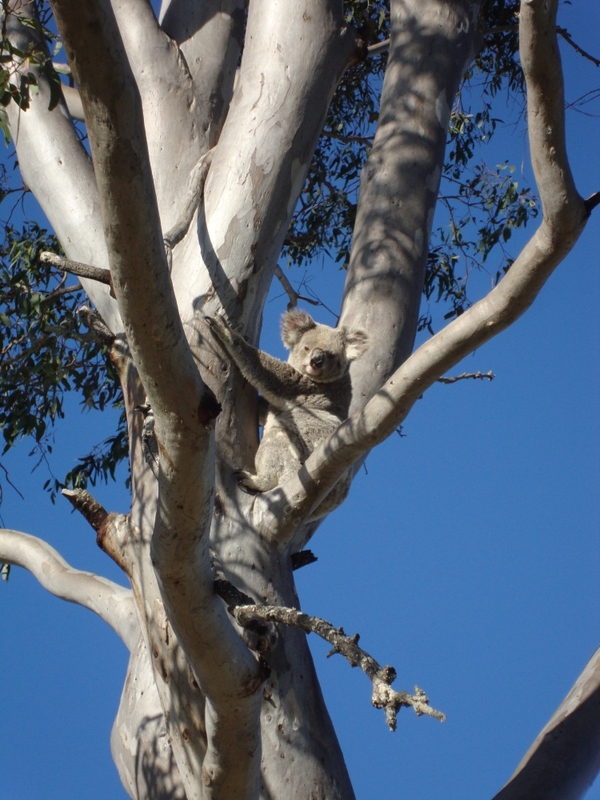 The reduction in fire behaviour can enable bushfires to be suppressed under a wider range of weather conditions than would otherwise be possible. 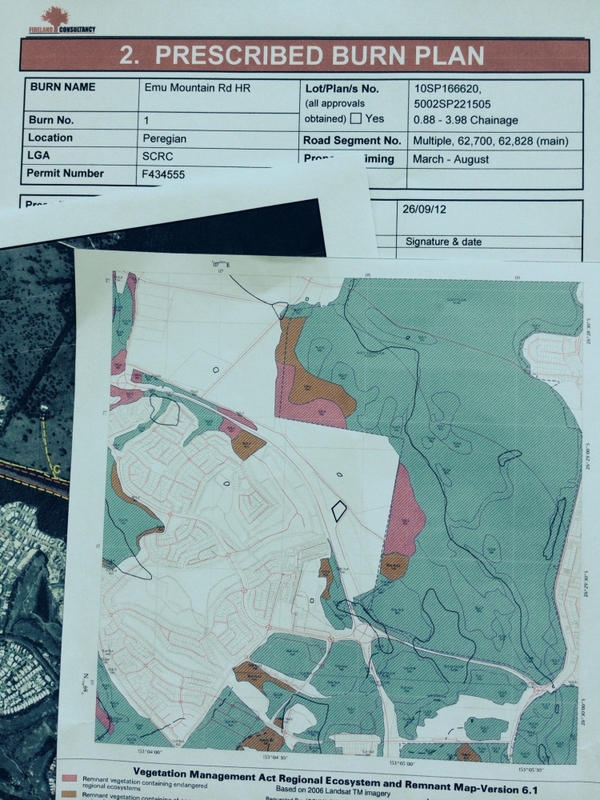 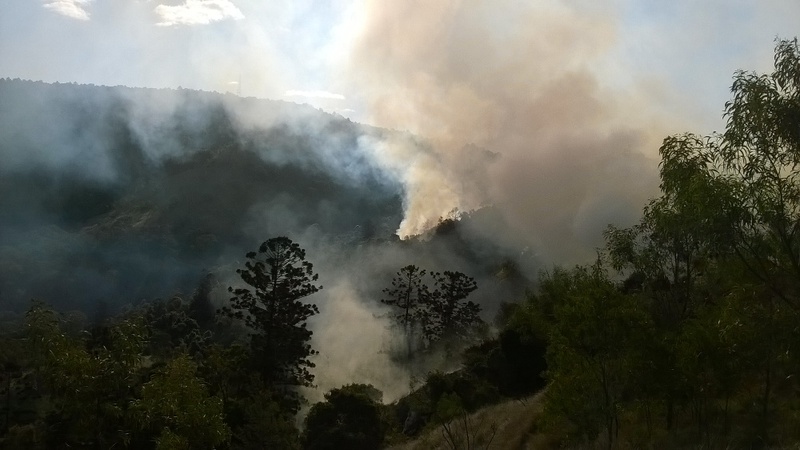 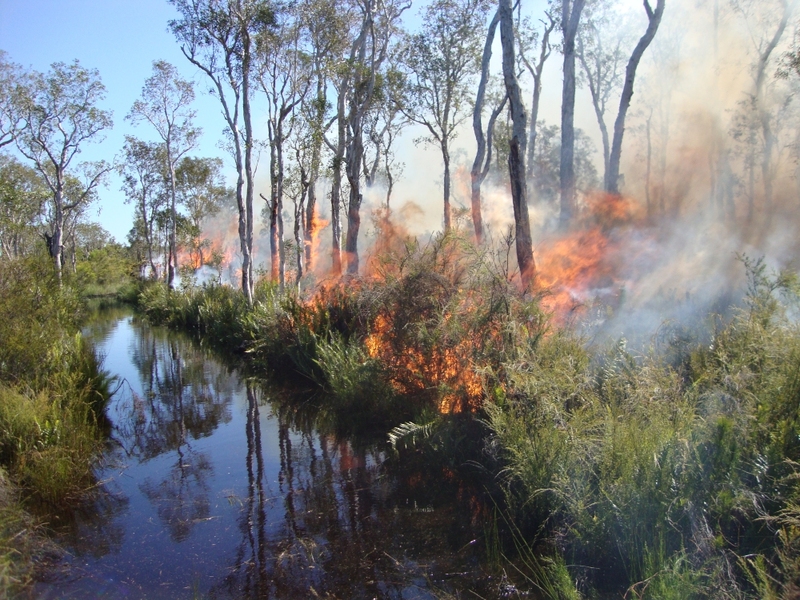 Fireland promotes prescribed burning as an important tool for managing fuel hazards, biodiversity and maintaining the health of ecosystems within the peri urban, rural interface and natural areas. 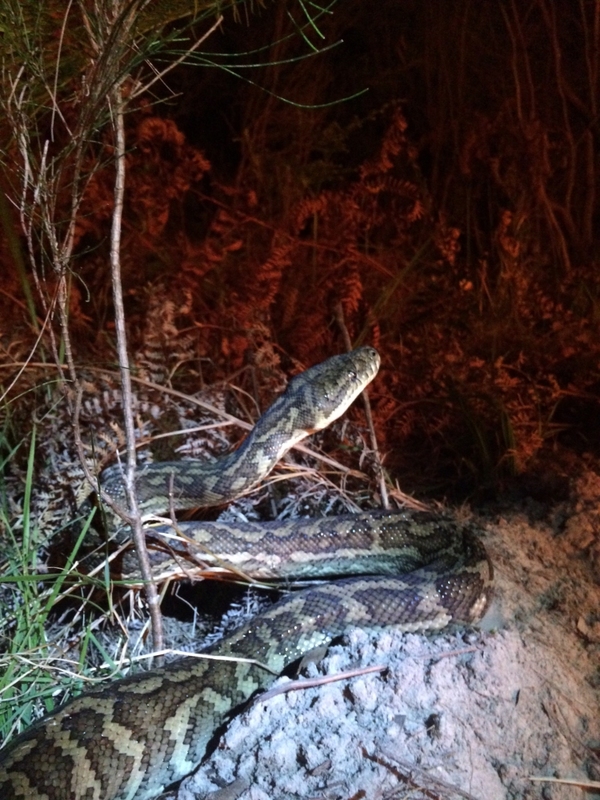 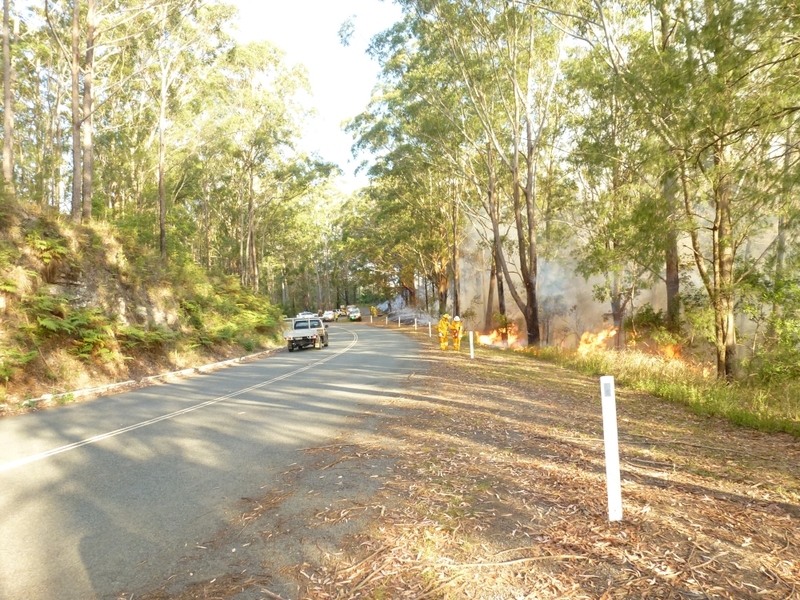 The use of fire is encouraged for hazard mitigation, to maintain vegetation and wildlife biodiversity, and to actively remove or control weeds where this does not conflict with the landholder’s overall management objectives. 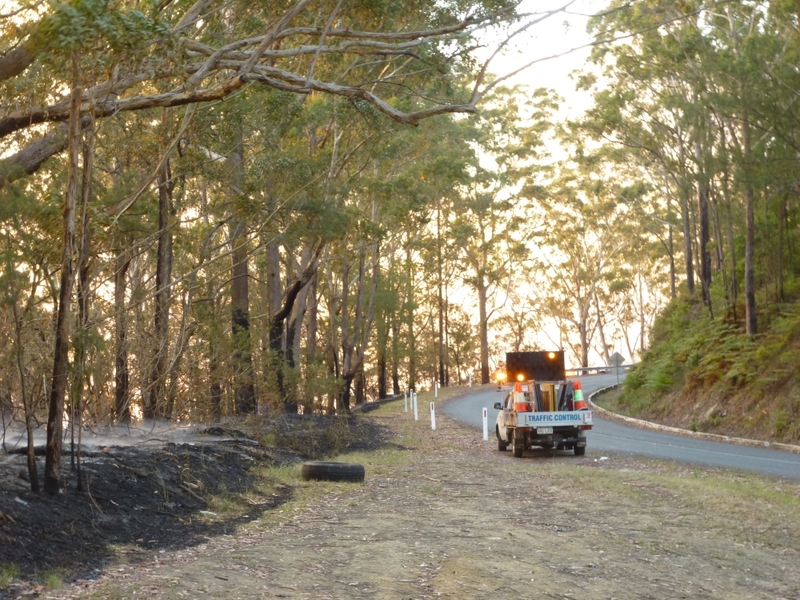 Fireland fully considers the most cost-effective, safe and appropriate methods for managing fuel and mitigating bushfire hazards. 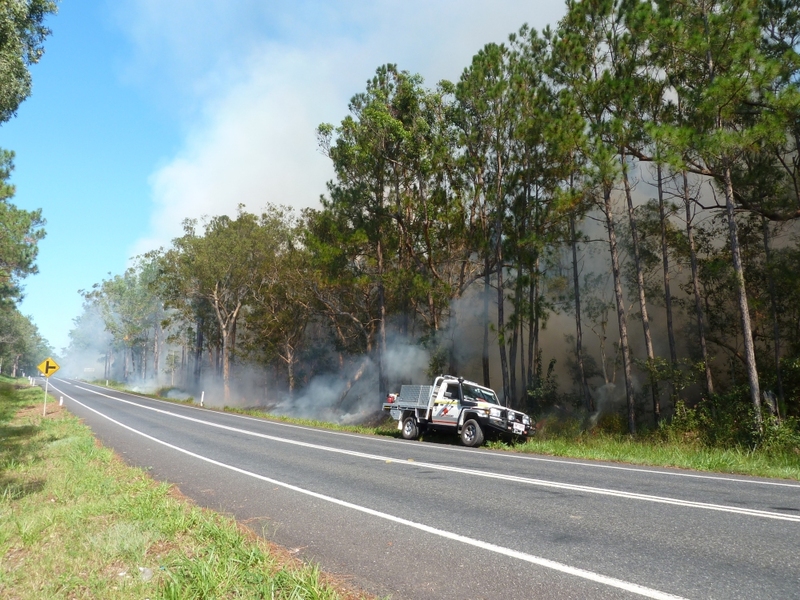 One of the most effective means of modifying and reducing fuel loads is through prescribed burning. 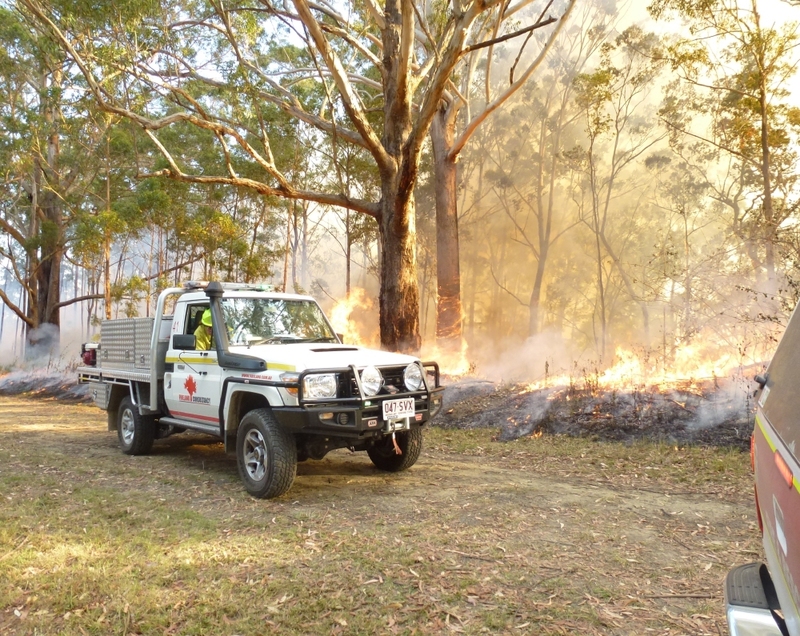 We can undertake and coordinate your operational fire management activities including highly complex burning involving multiple stakeholders and diverse landscapes.